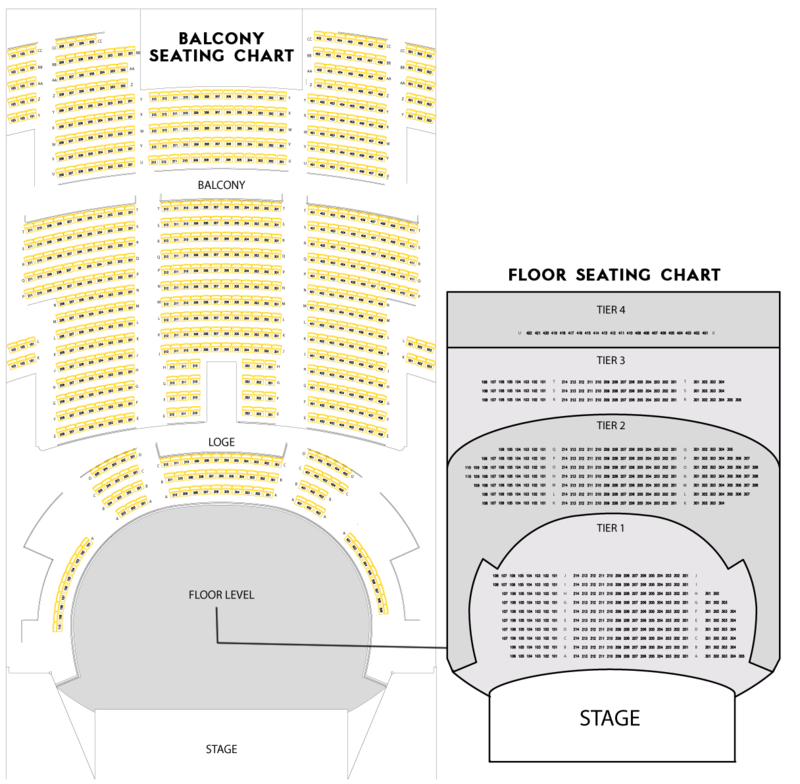 Click HERE to view seating charts. PLEASE NOTE BOB DYLAN WILL NOT BE PERFORMING. Click here to visit the Vocal Essence website for more information. Note: Tickets may not be available in all price levels and sections.